The perfect romantic getaway, complete with wood-fuelled hot tub. Situated on a wooded hillside overlooking the former walled garden, the property was fully refurbished in 2011 and comprises a large double bedroom with king size bed, bathroom with shower and bath, a comfortable sitting room/dining room, and a separate kitchen. 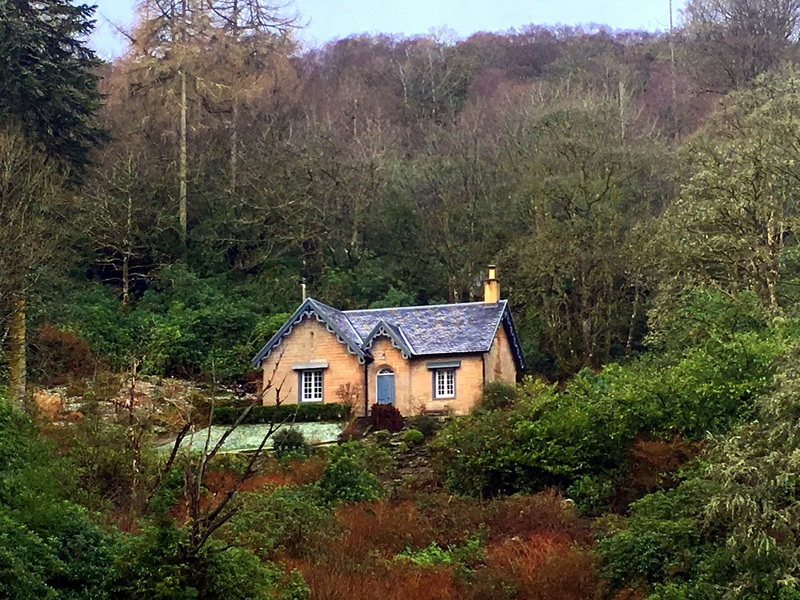 With timber lined walls, working shutters, a feature fireplace with log burning stove, and insulated to the highest level, this cottage offers year round accommodation and is the ideal romantic hideaway. The outdoor wood burning eco hot tub has been an instant hit. Load up the hot tub with wood, go for a walk to the beach, come back, strip off and jump in with a glass of champagne – perfect! The modern kitchen has a washing machine, electric oven with hob, microwave and fridge with small freezer. Logs are provided free of charge. We’ve had a lovely stay in this very cosy cottage. Enjoyed walking around the estate. Thanks for your hospitality Niall and Emma! Have had a really good time. Loved the hot tub. Very cosy and relaxing time. Hopefully returning in the future! 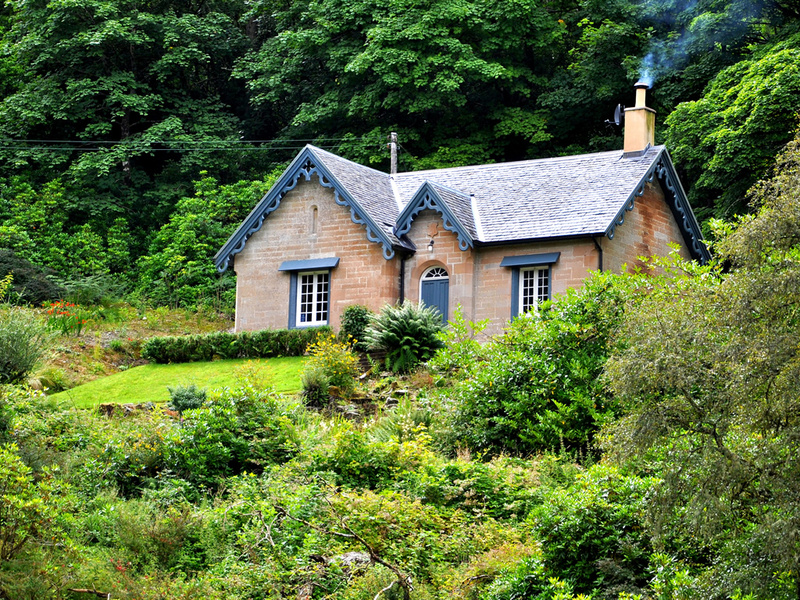 Lovely cottage in great surroundings. We had a ball. Special thank you to Niall and Emma for the hospitality.